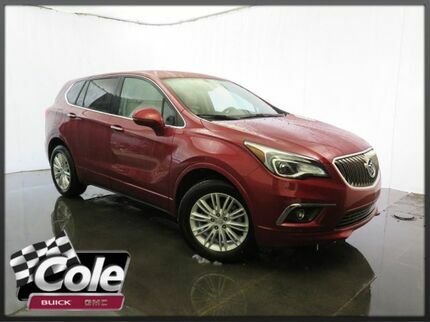 Nav System, Moonroof, Heated Leather Seats, All Wheel Drive, Power Liftgate, Rear Air, Turbo Charged Engine. FUEL EFFICIENT 26 MPG Hwy/20 MPG City! 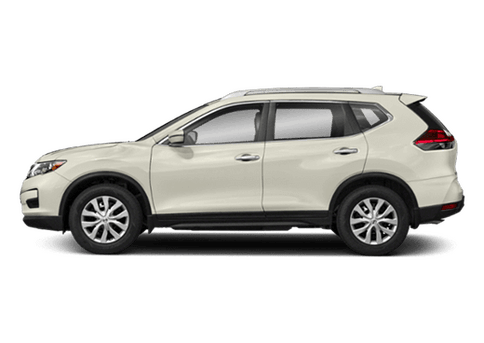 SUMMIT WHITE exterior and LIGHT NEUTRAL/EBONY ACCENTS interior, Premium I trim CLICK NOW! 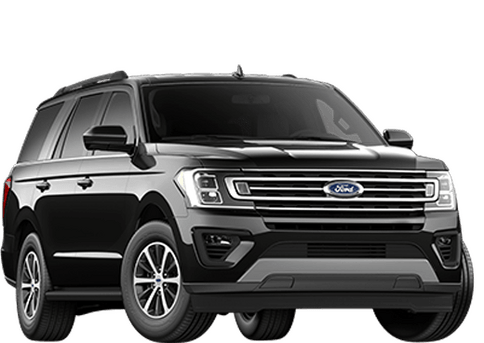 Leather Seats, All Wheel Drive, Power Liftgate, Rear Air, Heated Driver Seat, Heated Rear Seat, Back-Up Camera, Premium Sound System, Onboard Communications System, Aluminum Wheels, Remote Engine Start, Dual Zone A/C, Heated Seats, Heated Leather Seats. 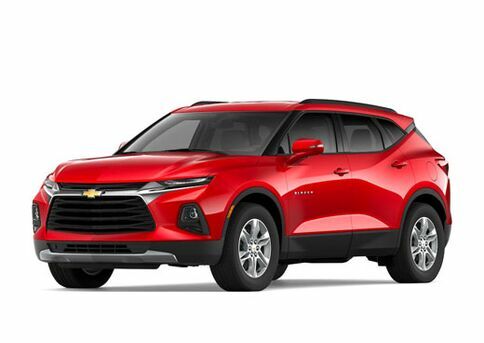 Keyless Entry, Remote Trunk Release, Privacy Glass, Child Safety Locks, Steering Wheel Controls. 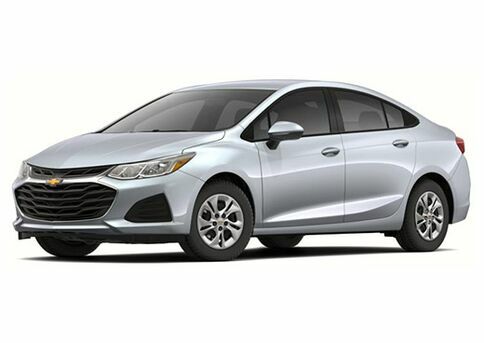 MOONROOF, POWER, OVERSIZED, TILT-SLIDING, AUDIO SYSTEM, BUICK INTELLILINK RADIO WITH NAVIGATION, AM/FM STEREO, SIRIUSXM with 8" diagonal Color Touch Screen, includes 2 USB ports inside center console, auxiliary input jack, and Bluetooth streaming for audio and select phones and Phone Integration for Apple CarPlay and Android Auto capability for compatible phone, TRANSMISSION, 6-SPEED AUTOMATIC, ELECTRONICALLY-CONTROLLED WITH DRIVER SHIFT CONTROL (STD), ENGINE, 2.0L TURBO DOHC 4-CYLINDER SIDI with Variable Valve Timing (VVT) (252 hp [185.3 kW] @ 5500 rpm, 260 lb-ft of torque [352.5 N-m] @ 2000 rpm) (STD), PREMIUM I PREFERRED EQUIPMENT GROUP Includes standard equipment. 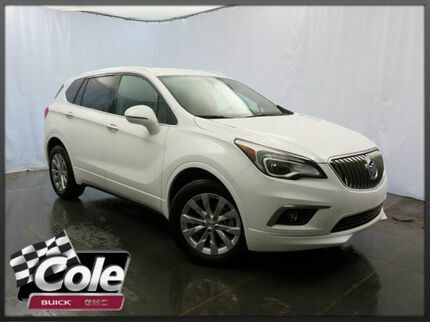 Buick Premium I with SUMMIT WHITE exterior and LIGHT NEUTRAL/EBONY ACCENTS interior features a 4 Cylinder Engine with 252 HP at 5500 RPM*. 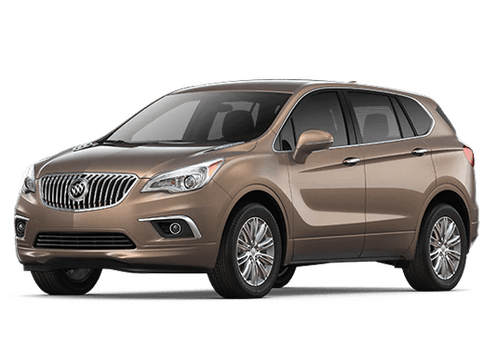 KBB.com explains "The 2017 Buick Envision offers a smaller, upscale crossover SUV with a calm and refined driving manner, roomy interior, and at a decent price.". Great Gas Mileage: 26 MPG Hwy. Heated Leather Seats, Onboard Communications System, Remote Engine Start, Dual Zone A/C, Back-Up Camera, Alloy Wheels. 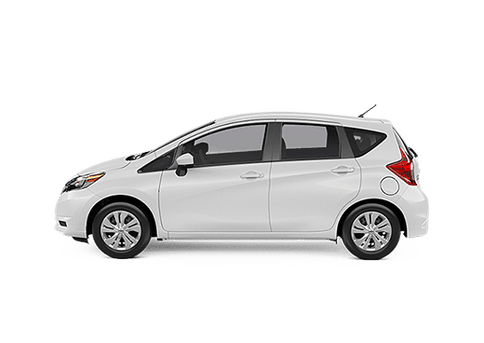 FUEL EFFICIENT 27 MPG Hwy/21 MPG City! 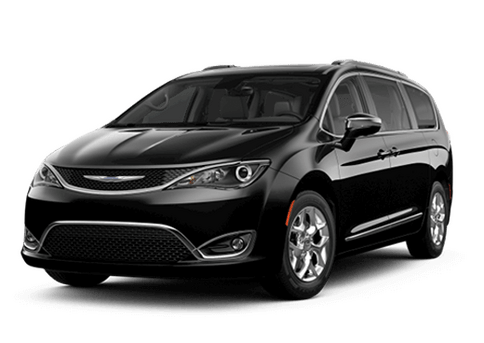 EBONY TWILIGHT METALLIC exterior and EBONY interior, Essence trim CLICK NOW! 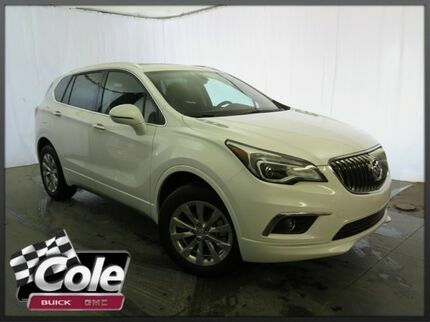 Leather Seats, All Wheel Drive, Power Liftgate, Rear Air, Heated Driver Seat, Heated Rear Seat, Back-Up Camera, Onboard Communications System, Aluminum Wheels, Remote Engine Start, Dual Zone A/C, Heated Seats, Heated Leather Seats Keyless Entry, Remote Trunk Release, Privacy Glass, Steering Wheel Controls, Child Safety Locks. 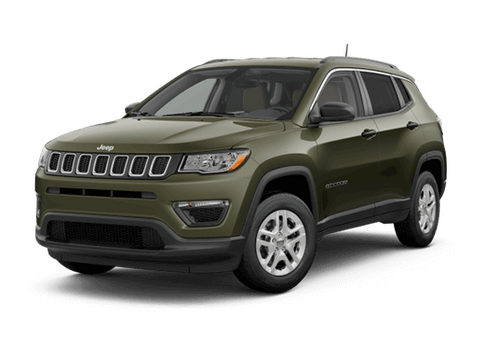 TRANSMISSION, 6-SPEED AUTOMATIC, ELECTRONICALLY-CONTROLLED with Driver Shift Control (STD), ENGINE, 2.5L DOHC 4-CYLINDER SIDI with Variable Valve Timing (VVT) (197 hp [147 kW] @ 6300 rpm, 192 lb-ft of torque [260 N-m] @ 4400 rpm) (STD), AUDIO SYSTEM, BUICK INTELLILINK RADIO, AM/FM STEREO, SIRIUSXM with 8" diagonal Color Touch Screen, includes 2 USB ports inside center console, auxiliary input jack, and Bluetooth streaming for audio and select phones and Phone Integration for Apple CarPlay and Android Auto capability for compatible phone (STD). 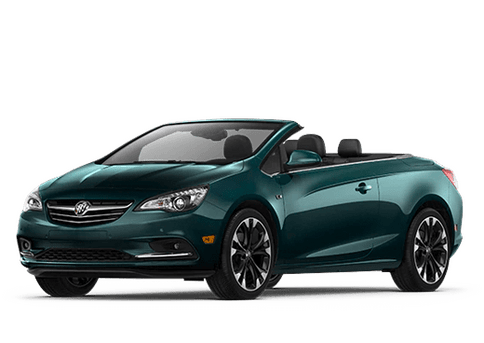 Buick Essence with EBONY TWILIGHT METALLIC exterior and EBONY interior features a 4 Cylinder Engine with 197 HP at 6300 RPM*. "It's very quiet inside. 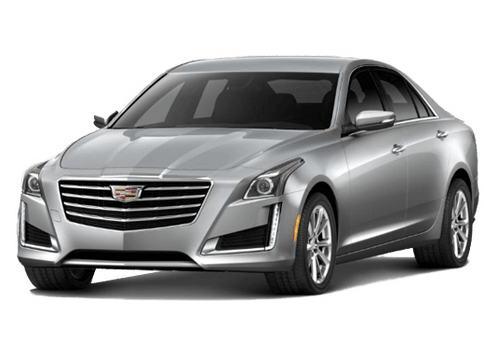 We pushed it over some of the worst asphalt we've seen in a while, and didn't hear one creak or rattle." 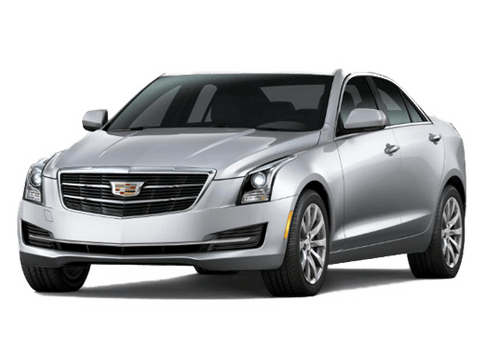 -newCarTestDrive.com. Great Gas Mileage: 27 MPG Hwy. 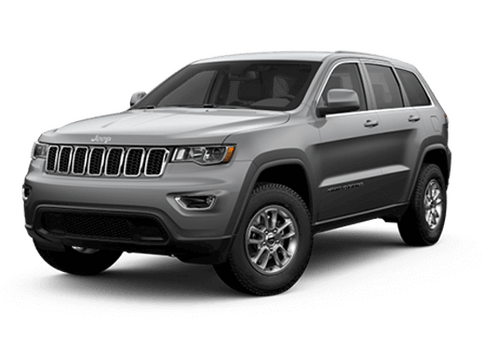 Heated Leather Seats, NAV, Satellite Radio, Onboard Communications System, Remote Engine Start, Back-Up Camera, Rear Air. FUEL EFFICIENT 29 MPG Hwy/22 MPG City! 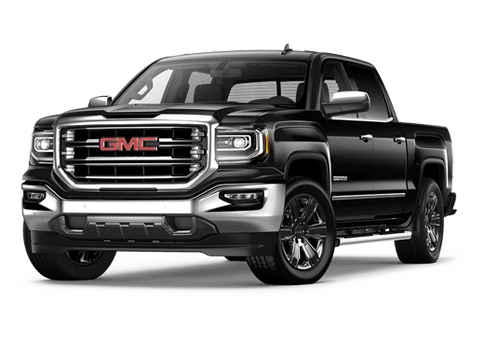 GALAXY SILVER METALLIC exterior and EBONY interior, Essence trim READ MORE! 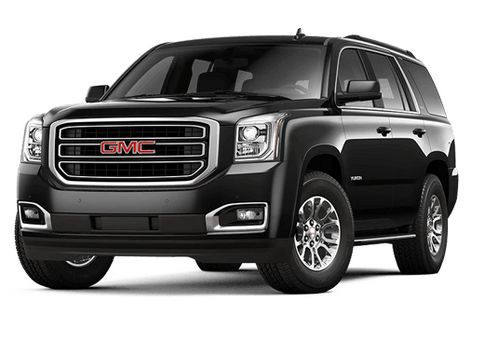 Leather Seats, Power Liftgate, Rear Air, Heated Driver Seat, Heated Rear Seat, Back-Up Camera, Satellite Radio, Onboard Communications System, Aluminum Wheels, Remote Engine Start, Dual Zone A/C, Heated Seats, Heated Leather Seats. Remote Trunk Release, Keyless Entry, Privacy Glass, Child Safety Locks, Steering Wheel Controls. BUICK INFOTAINMENT SYSTEM WITH NAVIGATION, AM/FM STEREO includes 2 USB ports, Bluetooth streaming for audio and select phones and Phone Integration for Apple CarPlay and Android Auto capability for compatible phone, TRANSMISSION, 6-SPEED AUTOMATIC, ELECTRONICALLY-CONTROLLED with Driver Shift Control (STD), ENGINE, 2.5L DOHC 4-CYLINDER SIDI with Variable Valve Timing (VVT) (197 hp [147 kW] @ 6300 rpm, 192 lb-ft of torque [260 N-m] @ 4400 rpm) (STD). Buick Essence with GALAXY SILVER METALLIC exterior and EBONY interior features a 4 Cylinder Engine with 197 HP at 6300 RPM*. 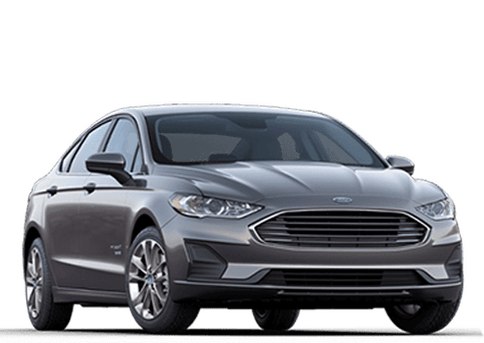 newCarTestDrive.com's review says "It's very quiet inside. We pushed it over some of the worst asphalt we've seen in a while, and didn't hear one creak or rattle.". Great Gas Mileage: 29 MPG Hwy. Heated Seats, Remote Engine Start, Dual Zone A/C, Onboard Communications System, ENGINE, 2.5L DOHC 4-CYLINDER SIDI. 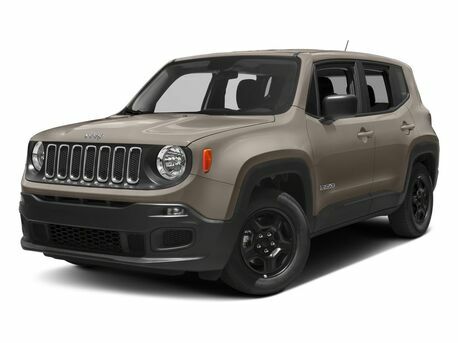 Preferred trim, BRONZE ALLOY METALLIC exterior and LIGHT NEUTRAL/EBONY ACCENTS interior. EPA 27 MPG Hwy/21 MPG City! CLICK ME! 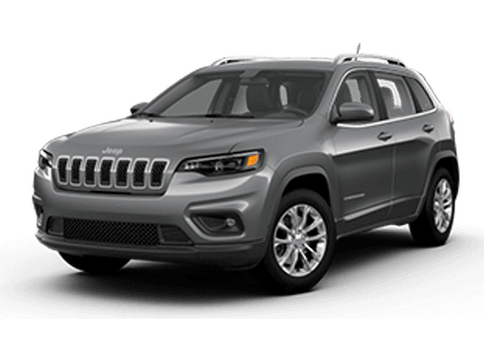 All Wheel Drive, Power Liftgate, Heated Driver Seat, Back-Up Camera, Onboard Communications System, Aluminum Wheels, Remote Engine Start, Dual Zone A/C, Heated Seats. 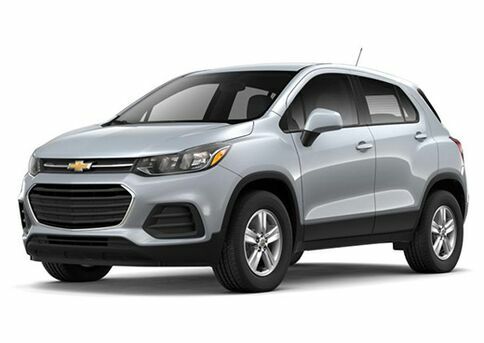 Privacy Glass, Keyless Entry, Remote Trunk Release, Steering Wheel Controls, Child Safety Locks. 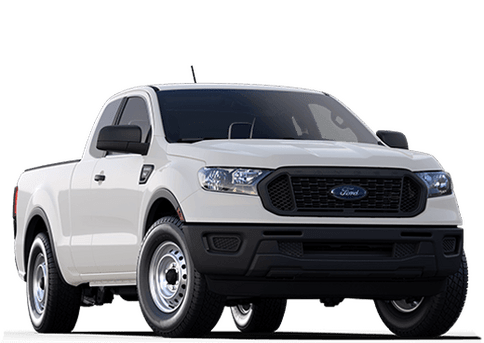 TRANSMISSION, 6-SPEED AUTOMATIC, ELECTRONICALLY-CONTROLLED with Driver Shift Control (STD), ENGINE, 2.5L DOHC 4-CYLINDER SIDI with Variable Valve Timing (VVT) (197 hp [147 kW] @ 6300 rpm, 192 lb-ft of torque [260 N-m] @ 4400 rpm) (STD), AUDIO SYSTEM, BUICK INTELLILINK RADIO, AM/FM STEREO, SIRIUSXM with 8" diagonal Color Touch Screen, includes 2 USB ports inside center console, auxiliary input jack, and Bluetooth streaming for audio and select phones and Phone Integration for Apple CarPlay and Android Auto capability for compatible phone (STD). 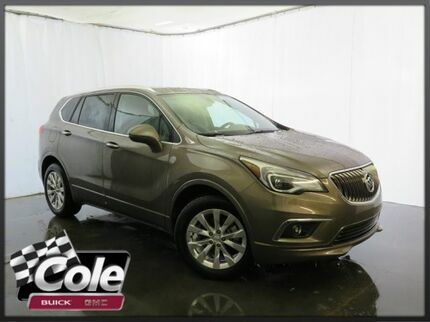 Buick Preferred with BRONZE ALLOY METALLIC exterior and LIGHT NEUTRAL/EBONY ACCENTS interior features a 4 Cylinder Engine with 197 HP at 6300 RPM*. 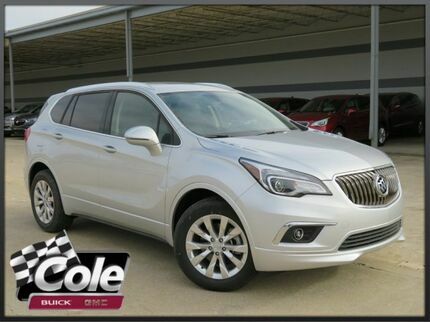 Sunroof, Heated Leather Seats, NAV, Rear Air, Heated Rear Seat, Back-Up Camera, ENGINE, 2.5L DOHC 4-CYLINDER SIDI. CHILI RED METALLIC exterior and LIGHT NEUTRAL/EBONY ACCENTS interior, Essence trim. EPA 27 MPG Hwy/21 MPG City! READ MORE! 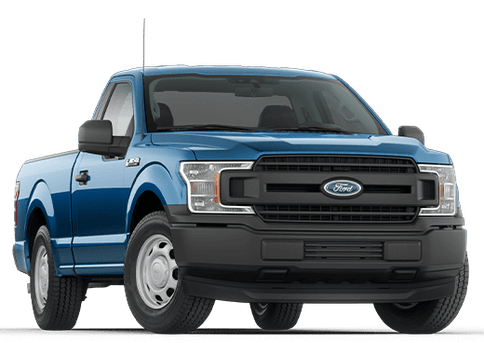 Leather Seats, All Wheel Drive, Power Liftgate, Rear Air, Heated Driver Seat, Heated Rear Seat, Back-Up Camera, Satellite Radio, Onboard Communications System, Aluminum Wheels, Remote Engine Start, Dual Zone A/C, Heated Seats, Heated Leather Seats. 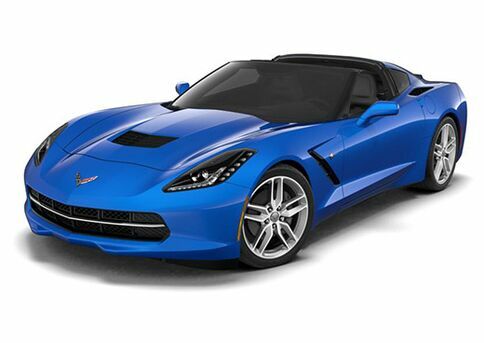 Keyless Entry, Privacy Glass, Remote Trunk Release, Steering Wheel Controls, Child Safety Locks. 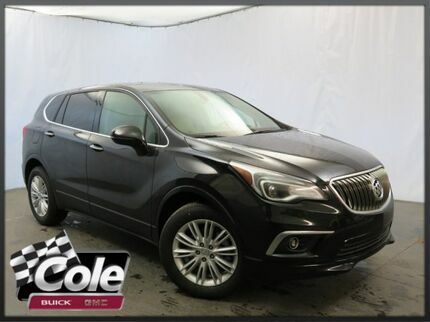 MOONROOF, POWER, PANORAMIC, TILT-SLIDING, BUICK INFOTAINMENT SYSTEM WITH NAVIGATION, AM/FM STEREO includes 2 USB ports, Bluetooth streaming for audio and select phones and Phone Integration for Apple CarPlay and Android Auto capability for compatible phone, TRANSMISSION, 6-SPEED AUTOMATIC, ELECTRONICALLY-CONTROLLED with Driver Shift Control (STD), ENGINE, 2.5L DOHC 4-CYLINDER SIDI with Variable Valve Timing (VVT) (197 hp [147 kW] @ 6300 rpm, 192 lb-ft of torque [260 N-m] @ 4400 rpm) (STD). 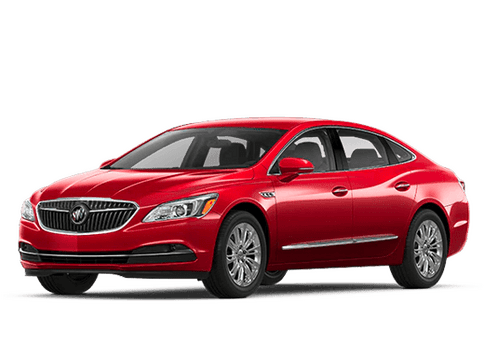 Buick Essence with CHILI RED METALLIC exterior and LIGHT NEUTRAL/EBONY ACCENTS interior features a 4 Cylinder Engine with 197 HP at 6300 RPM*. 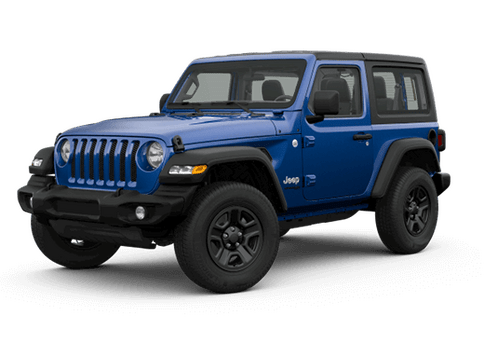 newCarTestDrive.com's review says "It's very quiet inside. We pushed it over some of the worst asphalt we've seen in a while, and didn't hear one creak or rattle.". Great Gas Mileage: 27 MPG Hwy. 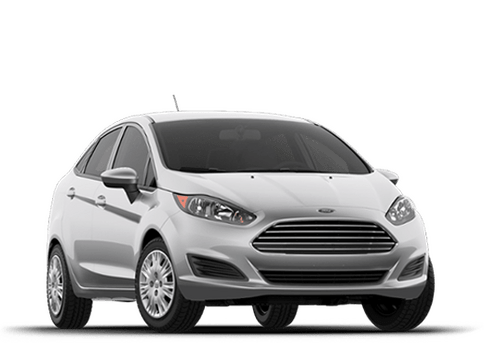 Heated Seats, Remote Engine Start, Dual Zone A/C, TRANSMISSION, 6-SPEED AUTOMATIC, ELEC... FUEL EFFICIENT 29 MPG Hwy/22 MPG City! 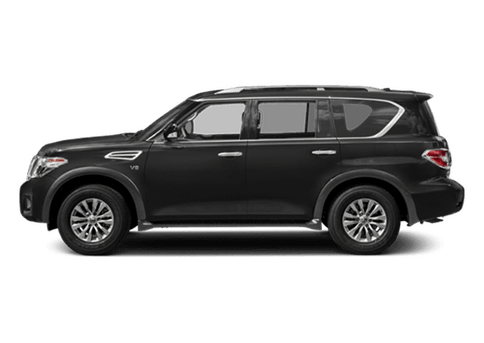 EBONY TWILIGHT METALLIC exterior and LIGHT NEUTRAL/EBONY ACCENTS interior, Preferred trim. AND MORE! 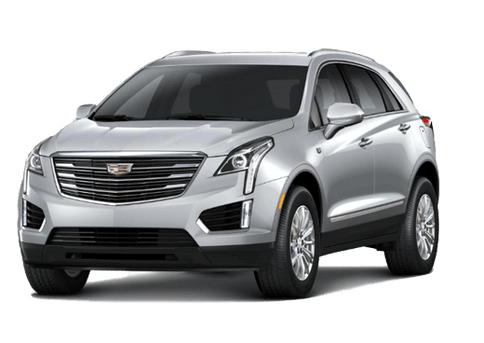 Power Liftgate, Heated Driver Seat, Back-Up Camera, Onboard Communications System, Aluminum Wheels, Remote Engine Start, Dual Zone A/C, Heated Seats Remote Trunk Release, Keyless Entry, Privacy Glass, Steering Wheel Controls, Child Safety Locks. 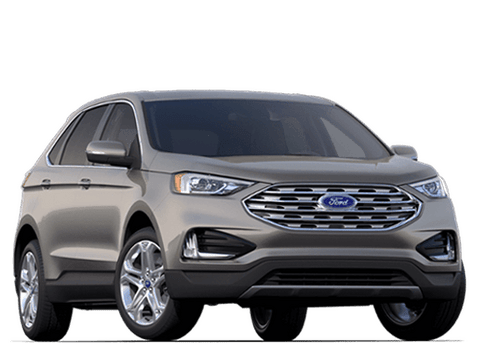 TRANSMISSION, 6-SPEED AUTOMATIC, ELECTRONICALLY-CONTROLLED with Driver Shift Control (STD), ENGINE, 2.5L DOHC 4-CYLINDER SIDI with Variable Valve Timing (VVT) (197 hp [147 kW] @ 6300 rpm, 192 lb-ft of torque [260 N-m] @ 4400 rpm) (STD), AUDIO SYSTEM, BUICK INTELLILINK RADIO, AM/FM STEREO, SIRIUSXM with 8" diagonal Color Touch Screen, includes 2 USB ports inside center console, auxiliary input jack, and Bluetooth streaming for audio and select phones and Phone Integration for Apple CarPlay and Android Auto capability for compatible phone (STD). 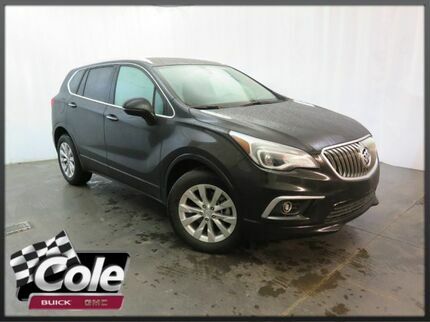 Buick Preferred with EBONY TWILIGHT METALLIC exterior and LIGHT NEUTRAL/EBONY ACCENTS interior features a 4 Cylinder Engine with 197 HP at 6300 RPM*. "It's very quiet inside. 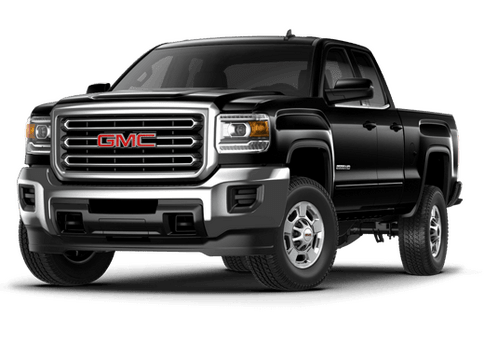 We pushed it over some of the worst asphalt we've seen in a while, and didn't hear one creak or rattle." 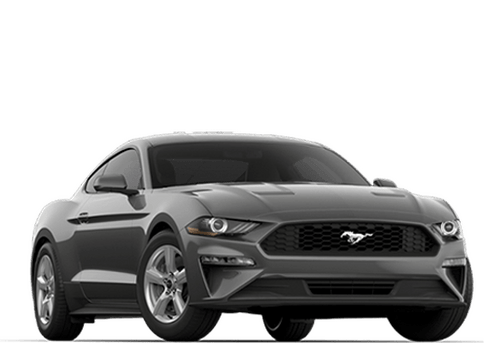 -newCarTestDrive.com. Great Gas Mileage: 29 MPG Hwy. 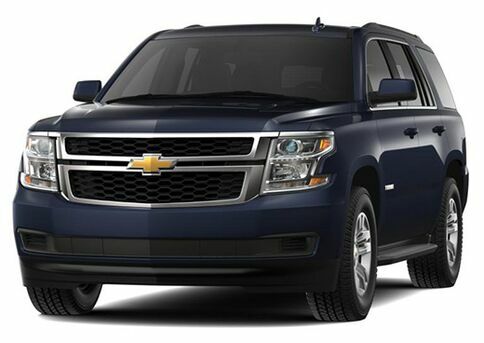 Sunroof, Heated Leather Seats, Navigation, Back-Up Camera, Satellite Radio, Onboard Communications System. 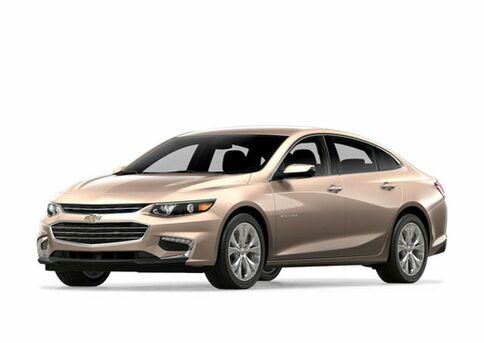 Essence trim, BRONZE ALLOY METALLIC exterior and CHESTNUT BROWN/EBONY ACCENTS interior. EPA 29 MPG Hwy/22 MPG City! CLICK ME! 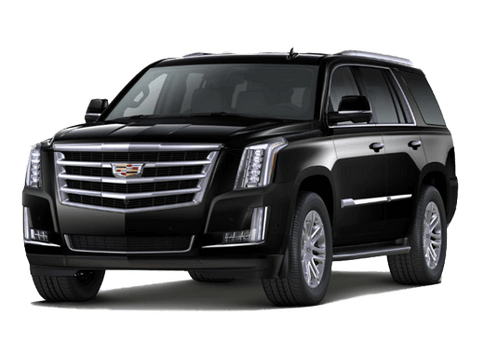 Leather Seats, Power Liftgate, Rear Air, Heated Driver Seat, Heated Rear Seat, Back-Up Camera, Satellite Radio, Onboard Communications System, Aluminum Wheels, Remote Engine Start, Dual Zone A/C, Heated Seats, Heated Leather Seats Keyless Entry, Remote Trunk Release, Privacy Glass, Child Safety Locks, Steering Wheel Controls. 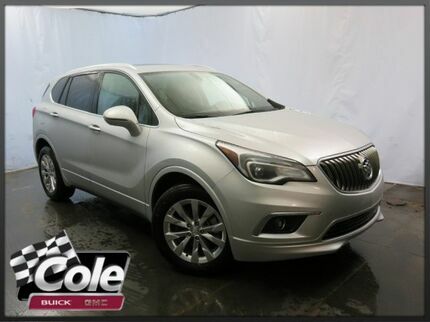 MOONROOF, POWER, PANORAMIC, TILT-SLIDING, BUICK INFOTAINMENT SYSTEM WITH NAVIGATION, AM/FM STEREO includes 2 USB ports, Bluetooth streaming for audio and select phones and Phone Integration for Apple CarPlay and Android Auto capability for compatible phone, TRANSMISSION, 6-SPEED AUTOMATIC, ELECTRONICALLY-CONTROLLED with Driver Shift Control (STD), ENGINE, 2.5L DOHC 4-CYLINDER SIDI with Variable Valve Timing (VVT) (197 hp [147 kW] @ 6300 rpm, 192 lb-ft of torque [260 N-m] @ 4400 rpm) (STD). 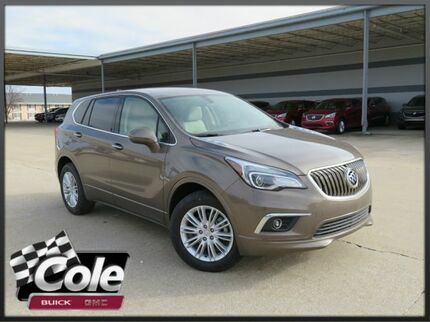 Buick Essence with BRONZE ALLOY METALLIC exterior and CHESTNUT BROWN/EBONY ACCENTS interior features a 4 Cylinder Engine with 197 HP at 6300 RPM*. 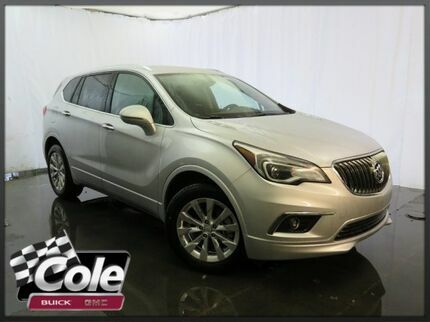 NAV, Heated Leather Seats, Rear Air, Heated Rear Seat, Back-Up Camera, TRANSMISSION, 6-SPEED AUTOMATIC, ELEC... BUICK INFOTAINMENT SYSTEM WITH NAVIGA... 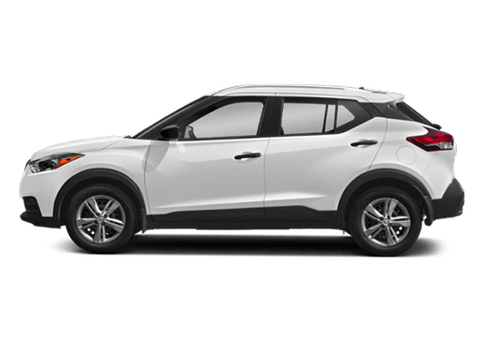 Premium trim, SUMMIT WHITE exterior and LIGHT NEUTRAL/EBONY ACCENTS interior CLICK ME! Leather Seats, All Wheel Drive, Power Liftgate, Rear Air, Heated Driver Seat, Heated Rear Seat, Back-Up Camera, Premium Sound System, Satellite Radio, Onboard Communications System, Aluminum Wheels, Remote Engine Start, Dual Zone A/C, Heated Seats, Heated Leather Seats. 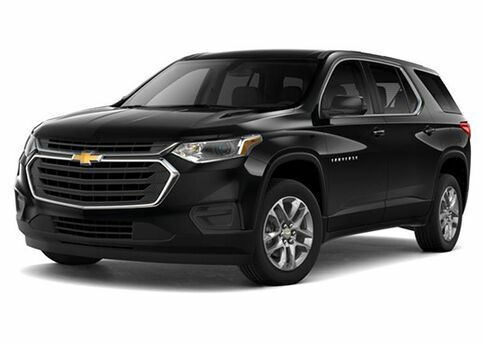 Privacy Glass, Remote Trunk Release, Keyless Entry, Steering Wheel Controls, Child Safety Locks. BUICK INFOTAINMENT SYSTEM WITH NAVIGATION, AM/FM STEREO includes 2 USB ports, Bluetooth streaming for audio and select phones and Phone Integration for Apple CarPlay and Android Auto capability for compatible phone, TRANSMISSION, 6-SPEED AUTOMATIC, ELECTRONICALLY-CONTROLLED WITH DRIVER SHIFT CONTROL (STD), ENGINE, 2.0L TURBO DOHC 4-CYLINDER SIDI with Variable Valve Timing (VVT) (252 hp [185.3 kW] @ 5500 rpm, 260 lb-ft of torque [352.5 N-m] @ 2000 rpm) (STD). 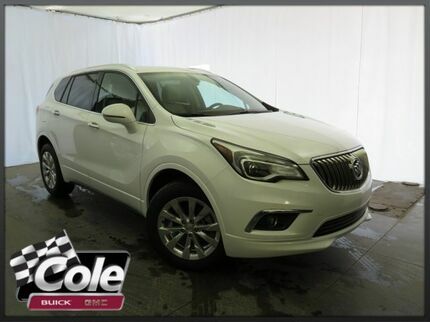 Buick Premium with SUMMIT WHITE exterior and LIGHT NEUTRAL/EBONY ACCENTS interior features a 4 Cylinder Engine with 252 HP at 5500 RPM*. "It's very quiet inside. 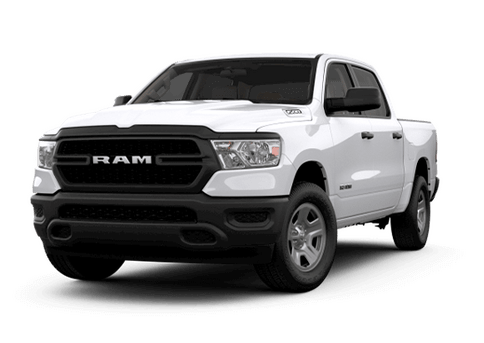 We pushed it over some of the worst asphalt we've seen in a while, and didn't hear one creak or rattle." 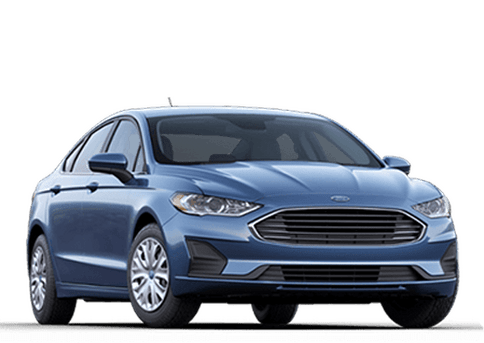 -newCarTestDrive.com. 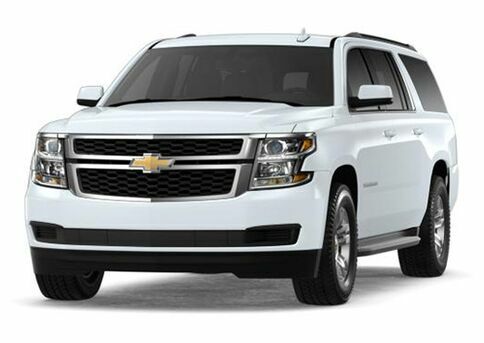 Heated Leather Seats, Sunroof, NAV, Back-Up Camera, Satellite Radio, Onboard Communications System, Heated Rear Seat. EPA 29 MPG Hwy/22 MPG City! 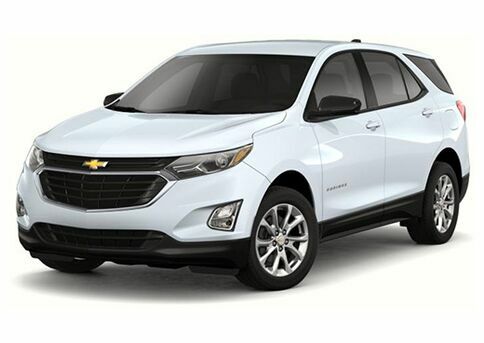 Essence trim, SUMMIT WHITE exterior and LIGHT NEUTRAL/EBONY ACCENTS interior READ MORE! MOONROOF, POWER, PANORAMIC, TILT-SLIDING, BUICK INFOTAINMENT SYSTEM WITH NAVIGATION, AM/FM STEREO includes 2 USB ports, Bluetooth streaming for audio and select phones and Phone Integration for Apple CarPlay and Android Auto capability for compatible phone, TRANSMISSION, 6-SPEED AUTOMATIC, ELECTRONICALLY-CONTROLLED with Driver Shift Control (STD), ENGINE, 2.5L DOHC 4-CYLINDER SIDI with Variable Valve Timing (VVT) (197 hp [147 kW] @ 6300 rpm, 192 lb-ft of torque [260 N-m] @ 4400 rpm) (STD). 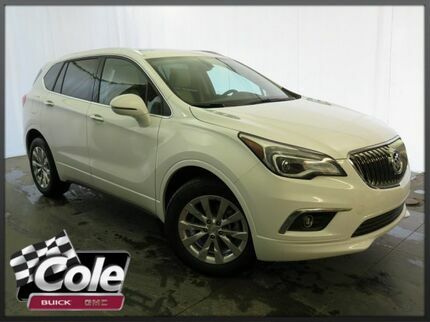 Buick Essence with SUMMIT WHITE exterior and LIGHT NEUTRAL/EBONY ACCENTS interior features a 4 Cylinder Engine with 197 HP at 6300 RPM*. 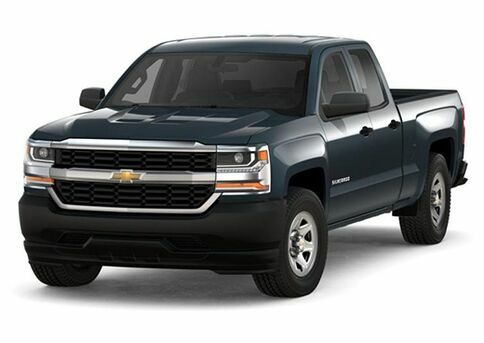 NAV, Heated Leather Seats, Satellite Radio, Onboard Communications System, Remote Engine Start, Back-Up Camera, Rear Air. EPA 29 MPG Hwy/22 MPG City! 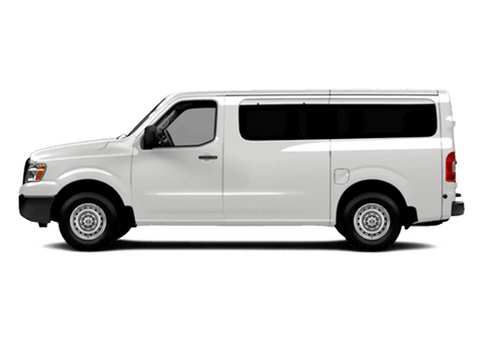 SUMMIT WHITE exterior and LIGHT NEUTRAL/EBONY ACCENTS interior, Essence trim AND MORE! 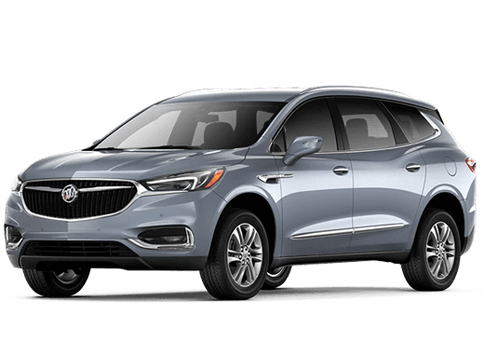 BUICK INFOTAINMENT SYSTEM WITH NAVIGATION, AM/FM STEREO includes 2 USB ports, Bluetooth streaming for audio and select phones and Phone Integration for Apple CarPlay and Android Auto capability for compatible phone, TRANSMISSION, 6-SPEED AUTOMATIC, ELECTRONICALLY-CONTROLLED with Driver Shift Control (STD), ENGINE, 2.5L DOHC 4-CYLINDER SIDI with Variable Valve Timing (VVT) (197 hp [147 kW] @ 6300 rpm, 192 lb-ft of torque [260 N-m] @ 4400 rpm) (STD). 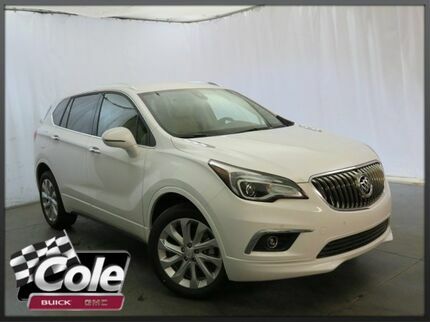 Buick Essence with SUMMIT WHITE exterior and LIGHT NEUTRAL/EBONY ACCENTS interior features a 4 Cylinder Engine with 197 HP at 6300 RPM*. 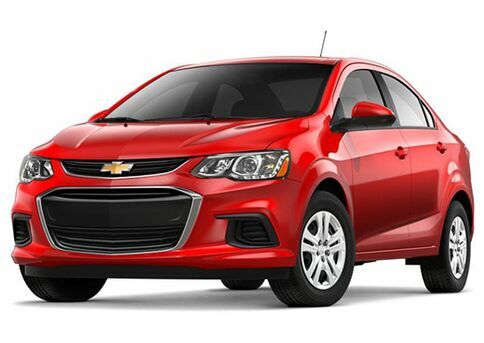 Heated Seats, Remote Engine Start, Dual Zone A/C, TRANSMISSION, 6-SPEED AUTOMATIC, ELEC... Alloy Wheels. FUEL EFFICIENT 29 MPG Hwy/22 MPG City! 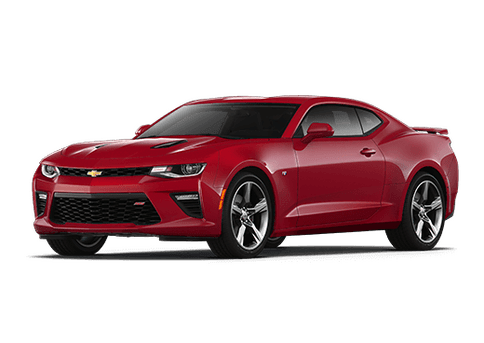 CHILI RED METALLIC exterior and LIGHT NEUTRAL/EBONY ACCENTS interior, Preferred trim CLICK NOW! 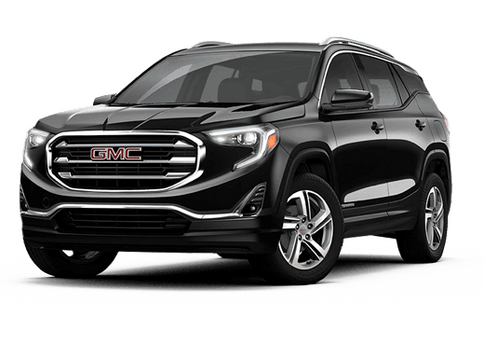 TRANSMISSION, 6-SPEED AUTOMATIC, ELECTRONICALLY-CONTROLLED with Driver Shift Control (STD), ENGINE, 2.5L DOHC 4-CYLINDER SIDI with Variable Valve Timing (VVT) (197 hp [147 kW] @ 6300 rpm, 192 lb-ft of torque [260 N-m] @ 4400 rpm) (STD), AUDIO SYSTEM, BUICK INTELLILINK RADIO, AM/FM STEREO, SIRIUSXM with 8" diagonal Color Touch Screen, includes 2 USB ports inside center console, auxiliary input jack, and Bluetooth streaming for audio and select phones and Phone Integration for Apple CarPlay and Android Auto capability for compatible phone (STD). 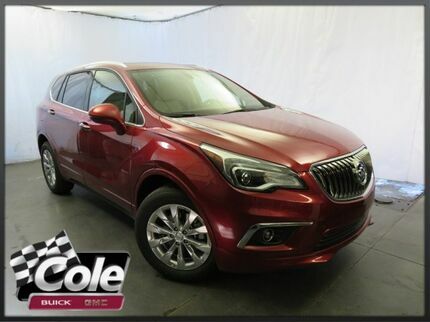 Buick Preferred with CHILI RED METALLIC exterior and LIGHT NEUTRAL/EBONY ACCENTS interior features a 4 Cylinder Engine with 197 HP at 6300 RPM*. Heated Seats, Remote Engine Start, Dual Zone A/C, Onboard Communications System, ENGINE, 2.5L DOHC 4-CYLINDER SIDI. 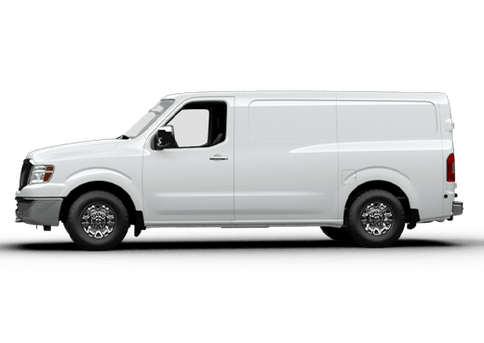 Preferred trim, CHILI RED METALLIC exterior and LIGHT NEUTRAL/EBONY ACCENTS interior. EPA 27 MPG Hwy/21 MPG City! AND MORE! 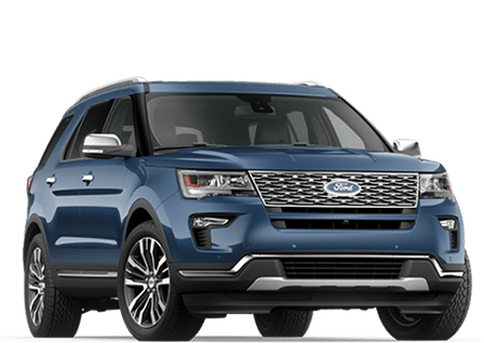 All Wheel Drive, Power Liftgate, Heated Driver Seat, Back-Up Camera, Onboard Communications System, Aluminum Wheels, Remote Engine Start, Dual Zone A/C, Heated Seats Privacy Glass, Keyless Entry, Remote Trunk Release, Steering Wheel Controls, Child Safety Locks. newCarTestDrive.com explains "It's very quiet inside. We pushed it over some of the worst asphalt we've seen in a while, and didn't hear one creak or rattle.". Great Gas Mileage: 27 MPG Hwy. 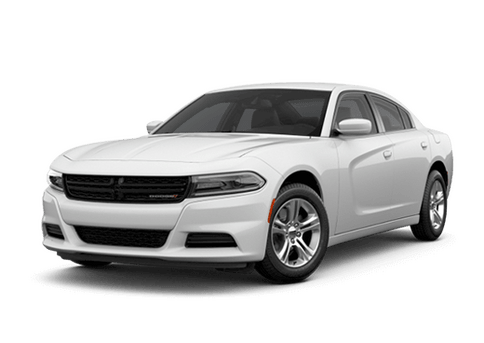 Moonroof, Heated Leather Seats, Nav System, Back-Up Camera, Satellite Radio, Onboard Communications System, Heated Rear Seat. GALAXY SILVER METALLIC exterior and EBONY interior, Essence trim. 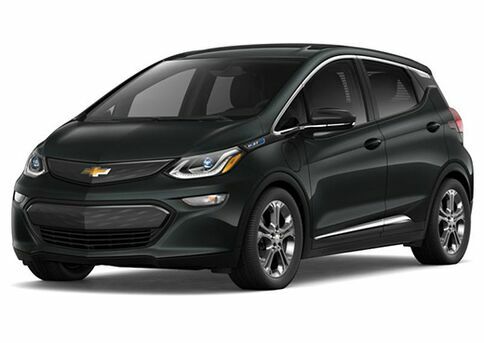 FUEL EFFICIENT 29 MPG Hwy/22 MPG City! CLICK ME! 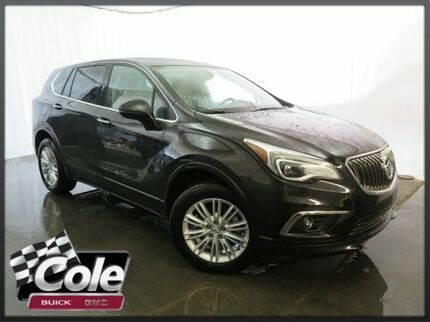 MOONROOF, POWER, PANORAMIC, TILT-SLIDING, BUICK INFOTAINMENT SYSTEM WITH NAVIGATION, AM/FM STEREO includes 2 USB ports, Bluetooth streaming for audio and select phones and Phone Integration for Apple CarPlay and Android Auto capability for compatible phone, TRANSMISSION, 6-SPEED AUTOMATIC, ELECTRONICALLY-CONTROLLED with Driver Shift Control (STD), ENGINE, 2.5L DOHC 4-CYLINDER SIDI with Variable Valve Timing (VVT) (197 hp [147 kW] @ 6300 rpm, 192 lb-ft of torque [260 N-m] @ 4400 rpm) (STD). Buick Essence with GALAXY SILVER METALLIC exterior and EBONY interior features a 4 Cylinder Engine with 197 HP at 6300 RPM*. 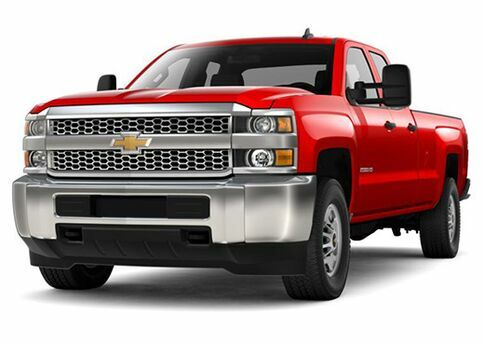 Heated Seats, Remote Engine Start, Dual Zone A/C, Onboard Communications System, Aluminum Wheels, Back-Up Camera. 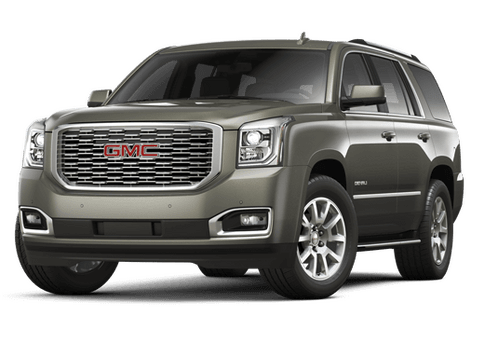 Preferred trim, EBONY TWILIGHT METALLIC exterior and LIGHT NEUTRAL/EBONY ACCENTS interior. EPA 27 MPG Hwy/21 MPG City! READ MORE! 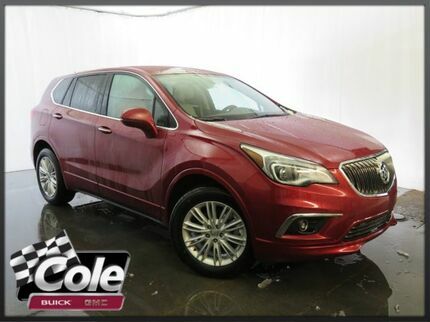 Heated Seats, Remote Engine Start, Dual Zone A/C, Onboard Communications System, Alloy Wheels. 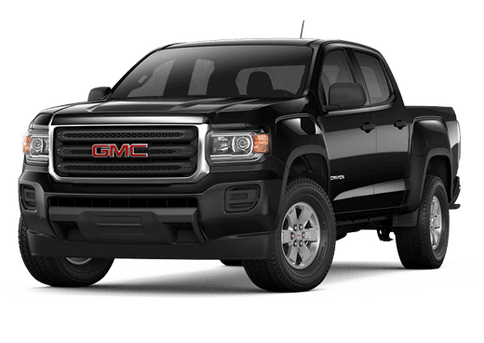 Preferred trim, EBONY TWILIGHT METALLIC exterior and LIGHT NEUTRAL/EBONY ACCENTS interior. FUEL EFFICIENT 27 MPG Hwy/21 MPG City! CLICK ME! 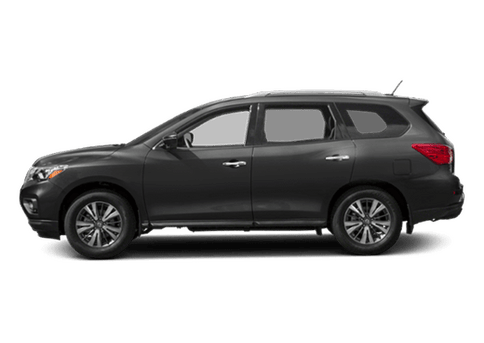 Heated Leather Seats, Moonroof, Heated Rear Seat, Back-Up Camera, Onboard Communications System, Power Liftgate, Rear Air. Essence trim, SUMMIT WHITE exterior and EBONY/DARK PLUM ACCENTS interior. EPA 27 MPG Hwy/21 MPG City! AND MORE! 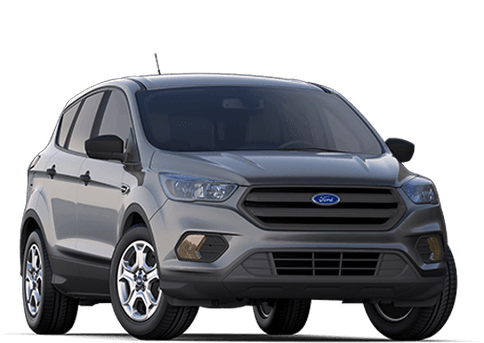 Leather Seats, All Wheel Drive, Power Liftgate, Rear Air, Heated Driver Seat, Heated Rear Seat, Back-Up Camera, Onboard Communications System, Aluminum Wheels, Remote Engine Start, Dual Zone A/C, Heated Seats, Heated Leather Seats. 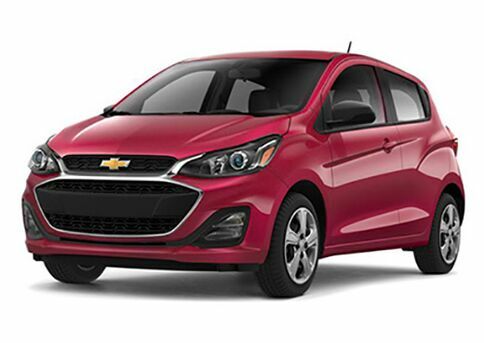 Keyless Entry, Privacy Glass, Remote Trunk Release, Steering Wheel Controls, Child Safety Locks. 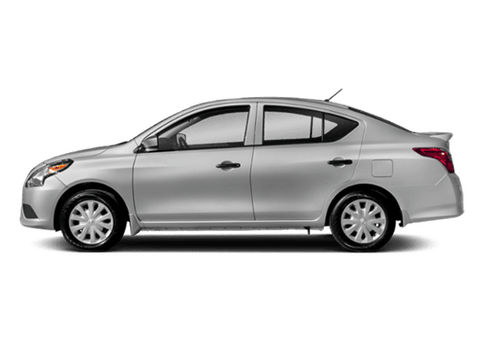 MOONROOF, POWER, PANORAMIC, TILT-SLIDING, TRANSMISSION, 6-SPEED AUTOMATIC, ELECTRONICALLY-CONTROLLED with Driver Shift Control (STD), ENGINE, 2.5L DOHC 4-CYLINDER SIDI with Variable Valve Timing (VVT) (197 hp [147 kW] @ 6300 rpm, 192 lb-ft of torque [260 N-m] @ 4400 rpm) (STD), AUDIO SYSTEM, BUICK INTELLILINK RADIO, AM/FM STEREO, SIRIUSXM with 8" diagonal Color Touch Screen, includes 2 USB ports inside center console, auxiliary input jack, and Bluetooth streaming for audio and select phones and Phone Integration for Apple CarPlay and Android Auto capability for compatible phone (STD). Buick Essence with SUMMIT WHITE exterior and EBONY/DARK PLUM ACCENTS interior features a 4 Cylinder Engine with 197 HP at 6300 RPM*. 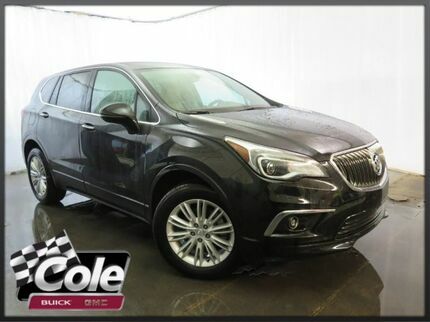 Heated Leather Seats, NAV, Sunroof, Rear Air, Heated Rear Seat, Back-Up Camera, ENGINE, 2.5L DOHC 4-CYLINDER SIDI, All Wheel Drive. GALAXY SILVER METALLIC exterior and EBONY interior, Essence trim. EPA 27 MPG Hwy/21 MPG City! CLICK ME! 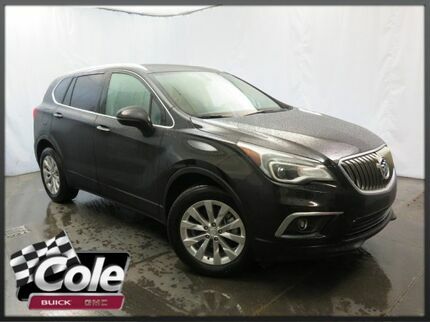 Leather Seats, All Wheel Drive, Power Liftgate, Rear Air, Heated Driver Seat, Heated Rear Seat, Back-Up Camera, Satellite Radio, Onboard Communications System, Aluminum Wheels, Remote Engine Start, Dual Zone A/C, Heated Seats, Heated Leather Seats Keyless Entry, Privacy Glass, Remote Trunk Release, Steering Wheel Controls, Child Safety Locks. 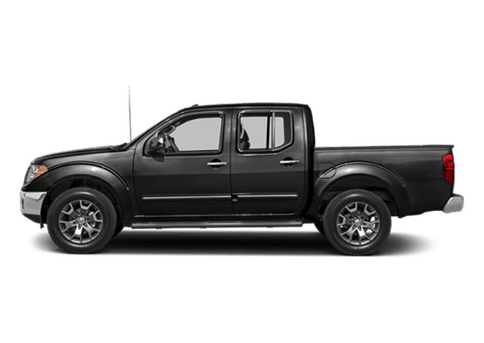 Heated Leather Seats, Onboard Communications System, Remote Engine Start, Dual Zone A/C, Back-Up Camera, Alloy Wheels, Heated Rear Seat. SUMMIT WHITE exterior and EBONY interior, Essence trim. FUEL EFFICIENT 27 MPG Hwy/21 MPG City! SEE MORE! 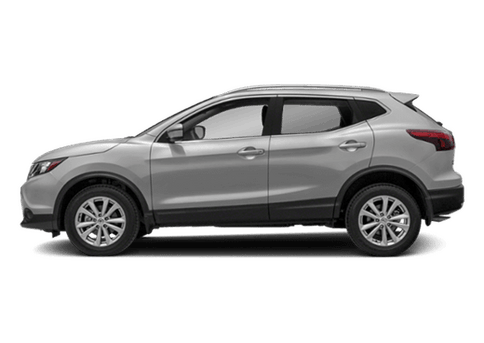 Leather Seats, All Wheel Drive, Power Liftgate, Rear Air, Heated Driver Seat, Heated Rear Seat, Back-Up Camera, Onboard Communications System, Aluminum Wheels, Remote Engine Start, Dual Zone A/C, Heated Seats, Heated Leather Seats. 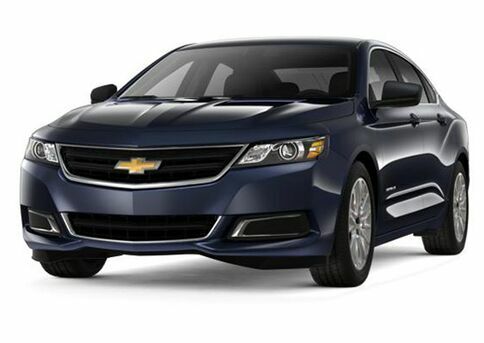 Keyless Entry, Remote Trunk Release, Privacy Glass, Steering Wheel Controls, Child Safety Locks. 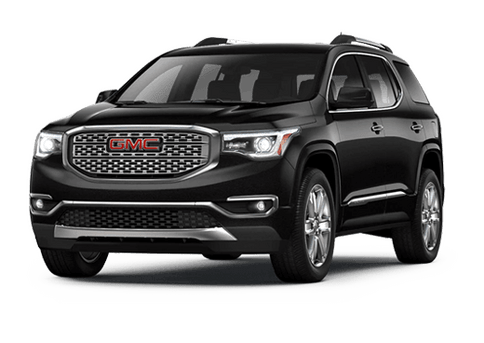 TRANSMISSION, 6-SPEED AUTOMATIC, ELECTRONICALLY-CONTROLLED with Driver Shift Control (STD), ENGINE, 2.5L DOHC 4-CYLINDER SIDI with Variable Valve Timing (VVT) (197 hp [147 kW] @ 6300 rpm, 192 lb-ft of torque [260 N-m] @ 4400 rpm) (STD), AUDIO SYSTEM, BUICK INTELLILINK RADIO, AM/FM STEREO, SIRIUSXM with 8" diagonal Color Touch Screen, includes 2 USB ports inside center console, auxiliary input jack, and Bluetooth streaming for audio and select phones and Phone Integration for Apple CarPlay and Android Auto capability for compatible phone (STD). 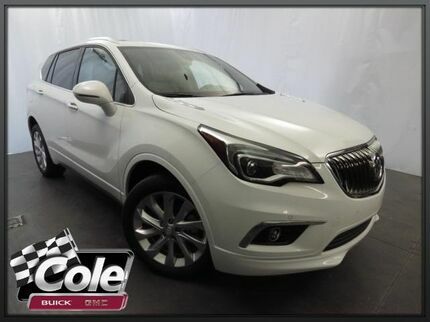 Buick Essence with SUMMIT WHITE exterior and EBONY interior features a 4 Cylinder Engine with 197 HP at 6300 RPM*. 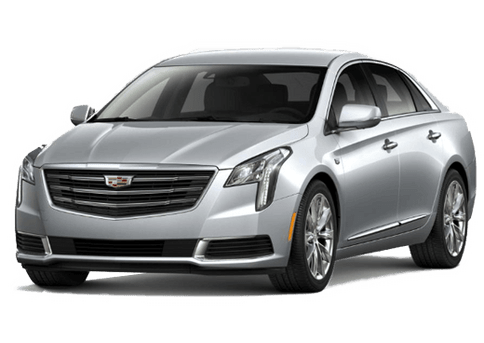 Heated Leather Seats, NAV, Satellite Radio, Onboard Communications System, Remote Engine Start, Back-Up Camera, Heated Rear Seat. EPA 29 MPG Hwy/22 MPG City! 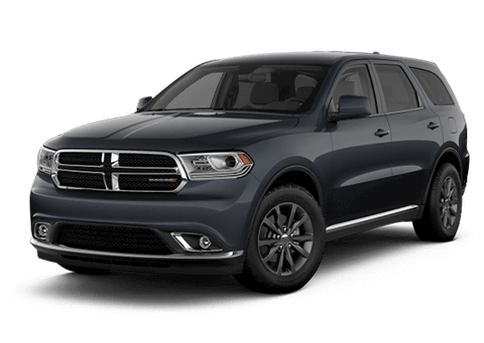 EBONY TWILIGHT METALLIC exterior and EBONY interior, Essence trim AND MORE! 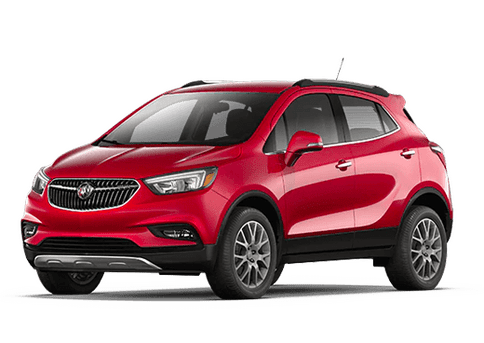 BUICK INFOTAINMENT SYSTEM WITH NAVIGATION, AM/FM STEREO includes 2 USB ports, Bluetooth streaming for audio and select phones and Phone Integration for Apple CarPlay and Android Auto capability for compatible phone, TRANSMISSION, 6-SPEED AUTOMATIC, ELECTRONICALLY-CONTROLLED with Driver Shift Control (STD), ENGINE, 2.5L DOHC 4-CYLINDER SIDI with Variable Valve Timing (VVT) (197 hp [147 kW] @ 6300 rpm, 192 lb-ft of torque [260 N-m] @ 4400 rpm) (STD). 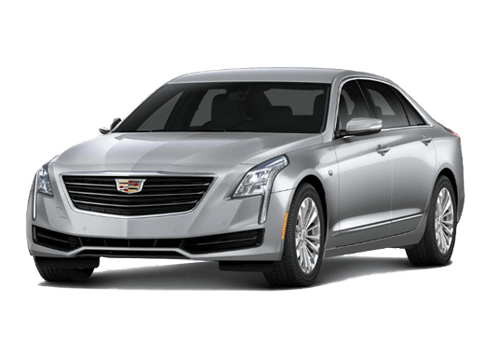 Buick Essence with EBONY TWILIGHT METALLIC exterior and EBONY interior features a 4 Cylinder Engine with 197 HP at 6300 RPM*. 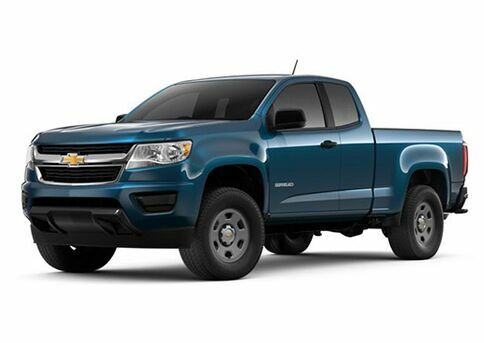 Heated Seats, Remote Engine Start, Dual Zone A/C, TRANSMISSION, 6-SPEED AUTOMATIC, ELEC... Aluminum Wheels. EPA 29 MPG Hwy/22 MPG City! 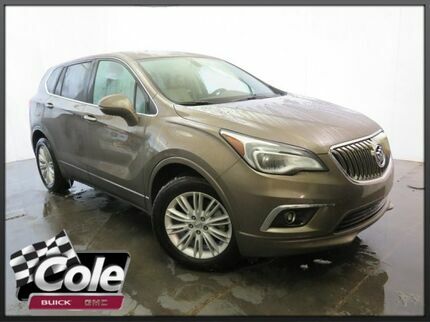 Preferred trim, BRONZE ALLOY METALLIC exterior and LIGHT NEUTRAL/EBONY ACCENTS interior AND MORE! newCarTestDrive.com explains "It's very quiet inside. We pushed it over some of the worst asphalt we've seen in a while, and didn't hear one creak or rattle.". Great Gas Mileage: 29 MPG Hwy.